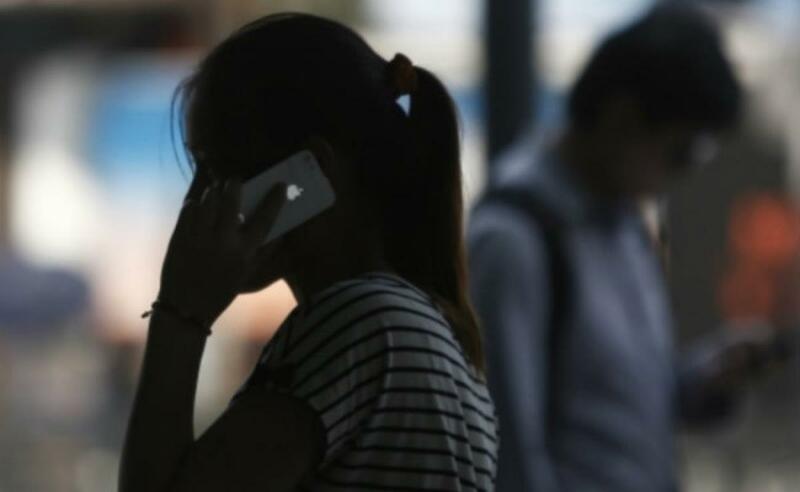 The Department of Telecom may go slow for auction of spectrum next year if operators do not invest in infrastructure to make optimum use of available airwaves and improve quality of services, sources said. The government expects a revenue Rs. 42,865.62 crore from communication services in FY 2016, which include proceeds from spectrum auction and other charges levied by the DoT. The regulator said investment made in the network infrastructure (other than radio spectrum) in wireless access service segment rose by 4.6 per cent from Rs. 2,02,366 crore in 2012-13 to Rs. 2,11,691 crore in 2013-14. During this period, the minutes of usage grew by 6.8 per cent.